Like Father, like son - Piolo Pascual and son Iñigo is so much alike in many ways. They both love singing, they are good in acting, definitely both good looking and now, both brand ambassadors for Sun Life of Canada (Philippines) Inc. Iñigo Pascual is just 16, but like his dad, he's starting to make a name for himself. 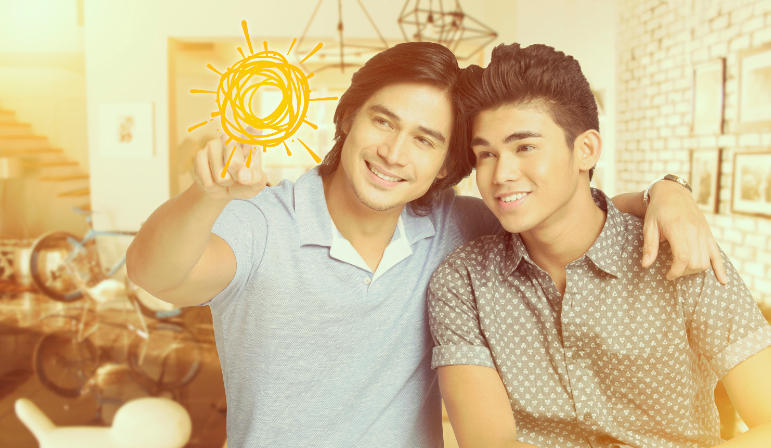 Piolo and Iñigo now leads Sun Life’s new Brighter Life campaign that promotes the importance of raising a financially prepared generation. According to Sun Life Chief Marketing Officer Mylene Lopa, the company aims to emphasize that it is the responsibility of the older generation to educate the youth about managing finances. 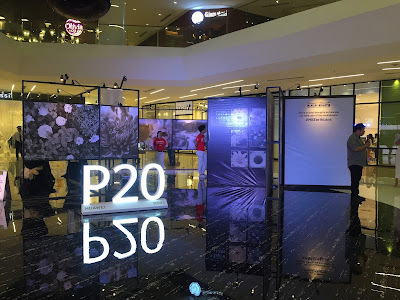 “Piolo and Iñigo are perfect for this campaign because they not only understand what it is we’re trying to promote, but they actually practice it in real life,” she said. Piolo confirmed this, saying that he and Inigo’s mother try their best to teach him early on about handling money. “We’re very lucky because Iñigo understands the value of hard work, and is also, by nature, a humble and kind person. We complement this by being good role models to him,” he said. Meanwhile, despite having an A-list celebrity for a father who’s able to provide him with a comfortable life in the States, Iñigo is also not very materialistic. “If I do want to ask for something, I tell my parents. But I know that I have to wait for it because they usually give it as a reward, like if I do good in school,” he shared. Iñigo may just be sixteen, but Piolo makes sure that he teaches his son well about financial planning. Just like the new campaign for Sun Life, he makes sure that it echoes what he personally wants for his son, and also just like another responsible father we know. He also shares that he is preparing Iñigo so he can protect his future. 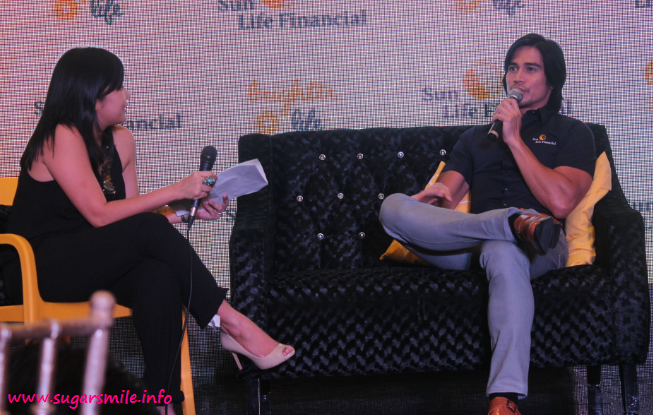 A long time endorser of Sun Life, Piolo has always been an advocate of financial literacy, having been raised by a mom who instilled in him early on the value of good money habits. This is a lesson that Piolo would like to pass on to Iñigo, and help spread among Filipinos by Sun Life’s Brighter Life campaign.